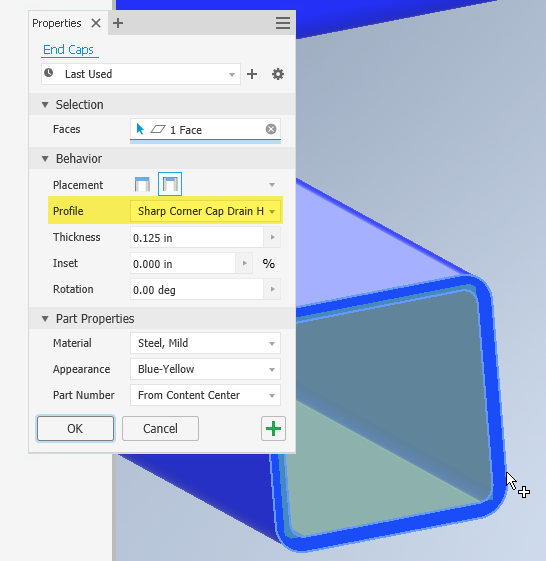 One of the new features of Inventor 2020 is the ability to create end caps for your frame generator model. 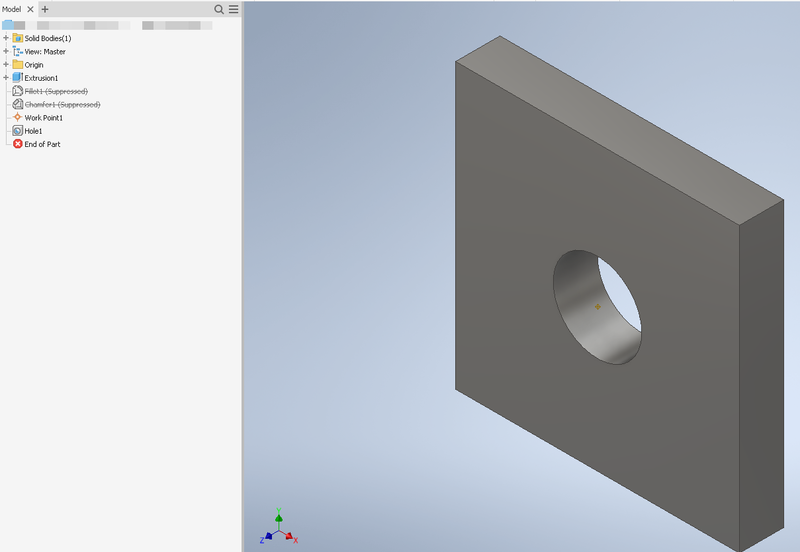 For example, I’m able to create a flush, internal, sharp cornered, 1/8” thick end cap for this frame member. Or perhaps I want a cap on the end of a rounded piece of structural shape that’s 1″ larger (1/2″ per side) than the size of the shape. Or perhaps I want the ability to define the end cap settings and retrieve it for later use. 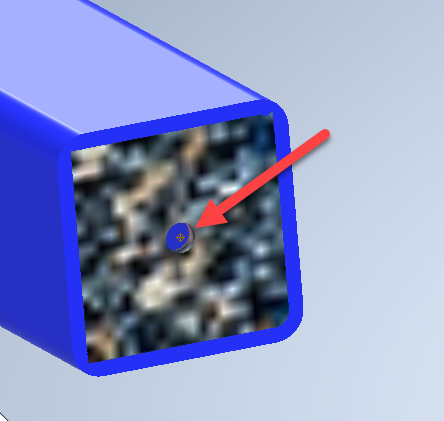 With the new end cap function in Inventor 2020, I can create different thicknesses of end caps associated to round (shape), square/rectangle—sharp corners, square/rectangle—chamfered corners, and square/rectangle with rounded corners. The end caps can be located on the outside edge of the structural shape or inside (flush/inserted) of the frame member end. As you can see, there are many different options available for your end caps. But perhaps you need a special one such as an end cap with a drain hole in it. Can the new end cap function do this for you? Not exactly, but it can be easily modified, defining your own end cap configuration. Before we get into how this is accomplished, let’s first cover the basics. 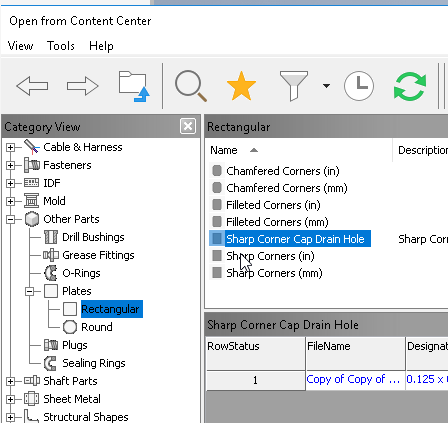 In order for end caps to work in frame generator, the “Custom Content” library must be installed and selected within your active project file. The function itself is enabled once a frame member is inserted under a frame generator model. 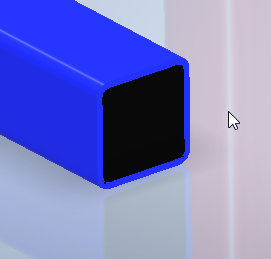 End caps can only be applied to the ends of certain shapes such as square/rectangular tubing, round hollow pipe, or any shape that has a hollow/wall/OD-ID profile. Next, we will need to have a custom read/write library active in our Inventor project file. This custom library is needed to create our own custom end caps from the provided ones. NOTE: This article assumes you already have a custom read/write content center library in place. If you’re unsure how to create your own read/write content center library, see this content center article for additional information. 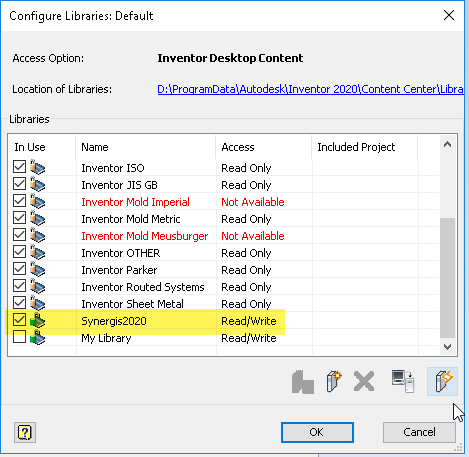 For this example, I have a custom read/write content center library called Synergis2020 and it’s active in my Inventor project file. NOTE: For those who manage their content center libraries through Vault, in order to “Save Copy As,” the user must have a Vault role of Content Center Administrator or Content Center Editor to do this. From there, I’m going to select my custom read/write library and the option, “Independent Family.” It is important that you ensure the “Independent Family” option is selected. 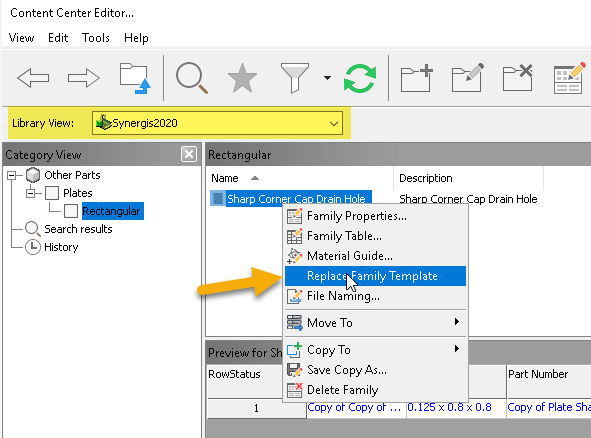 The values for family name, description, and folder name are per your requirements. 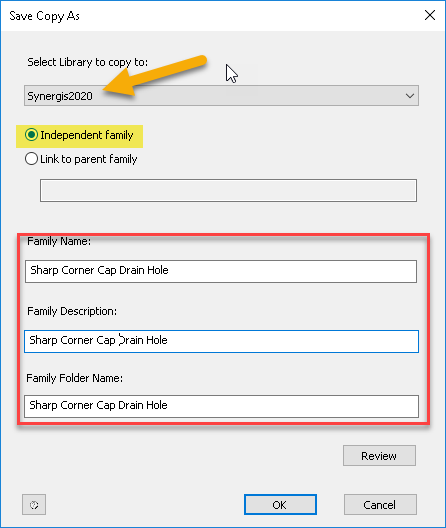 After selecting [OK] to copy the family over to our custom read/write library, if I go back to end caps in frame generator and select as though I’m creating a new end cap, you will now see the new profile (family) listed. At this point, we haven’t really physically created an end cap with a drain hole in it. Basically, we have only set up the library/family/profile information. 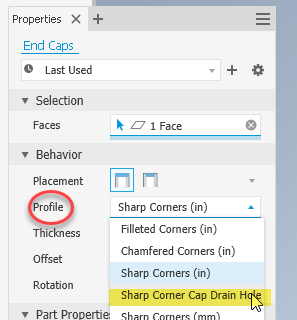 Although I could go into an in-depth drain hole configuration and define that type of end cap for all the different end cap profiles, for this article our end cap will have the same size drain hole and will only be associated to the sharp corner end cap configuration. Open from Content Center and select our family with the drain hole. 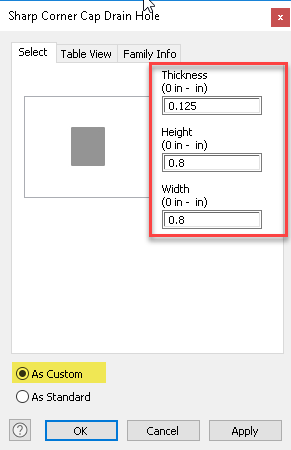 Accept the defaults or enter the size you require and pick “Custom” as the option for placement. Save your custom end cap to a designated location. 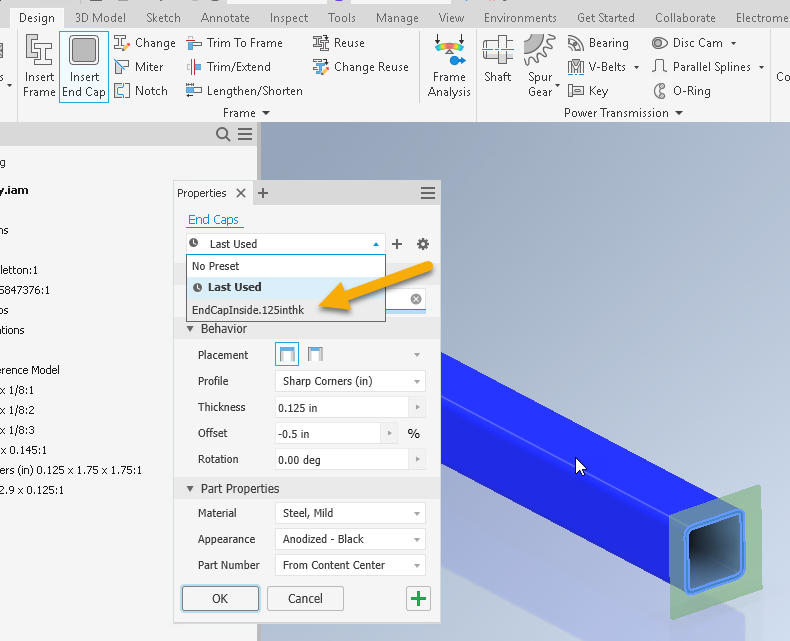 Add (model) the drain hole information or your custom information and save the end cap. 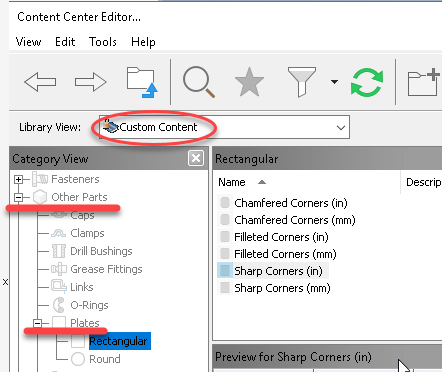 NOTE: For those who manage their content center libraries through Vault, in order to replace the family template, the user must have a Vault role of Content Center Administrator or Content Center Editor to do this. 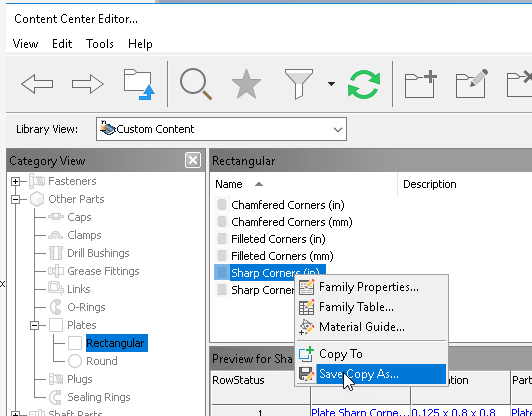 Select the location/file of the updated custom content center part you saved and modified earlier. If everything works out, you should see the “publish successfully” message. From there, we can return back to our frame and apply the end cap with our defined drain hole. 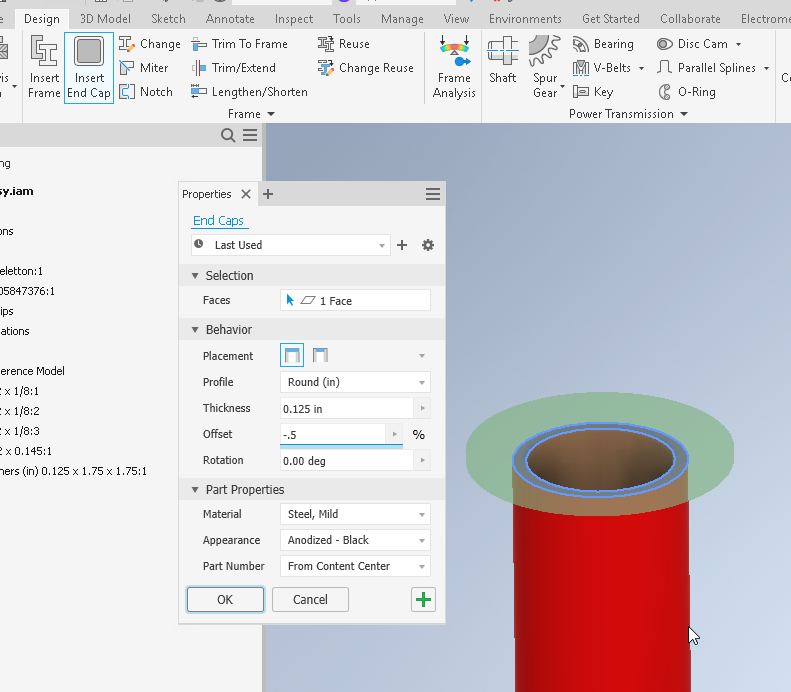 Even with the new end cap function in Inventor 2020, you can still take your end caps to the next level and customize it to meet your standards. 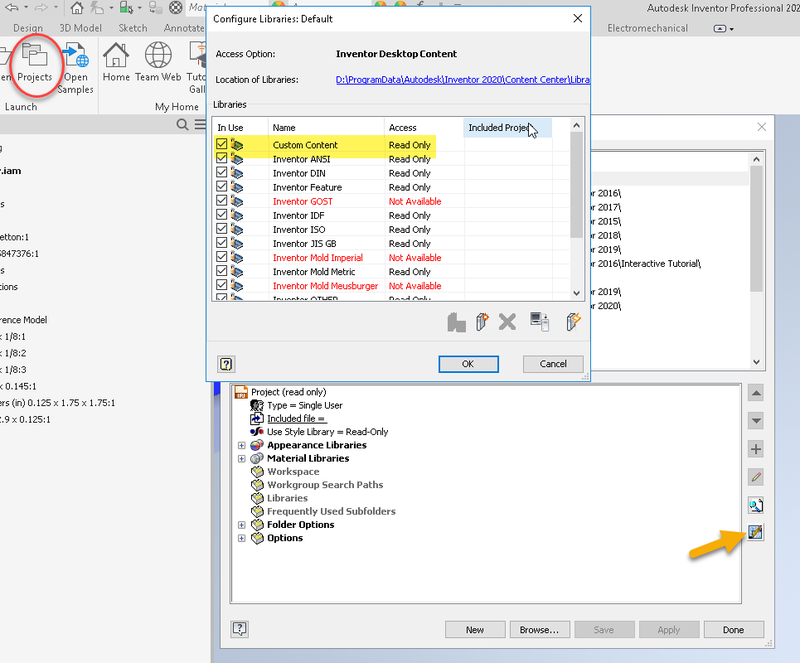 Looking to learn what else is new in Autodesk Inventor 2020? 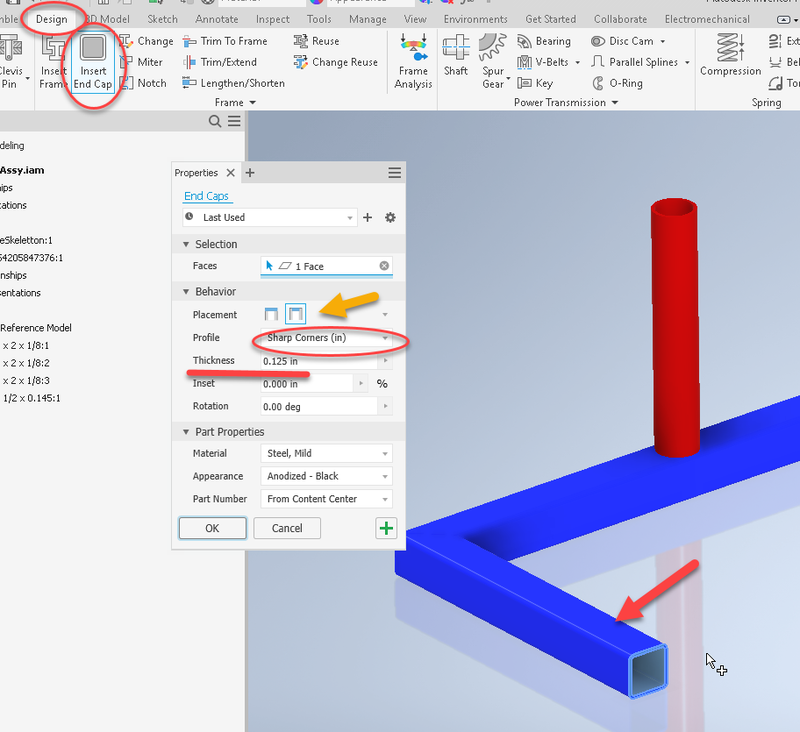 Learn about the added functionality, streamlined user experience, and more in our What’s New in Inventor 2020 YouTube video or contact us with your questions.